At Davison, we take pride in helping many aspiring inventors fine-tune their invention ideas and turn them into new products. As we bring ideas through our product development process, our dedicated team and clients both hope for product success. With the help of our licensing department, Davison has moved new products into more than 1,200 retail and online stores! In terms of “product success,” we’d say this is a pretty big deal for those clients who’ve had the opportunity to see and touch their products on store shelves! Clients came to Davison for inventing expertise and innovation. Stores have found Davison products to be innovative enough for the shelves. And lately, that innovation has driven celebrities to stamp their approval on Davison client products! Diana couldn’t stand to see her precious pets panting from the heat. Through our product development process, Davison was able to bring designs for Diana’s “Chilly Mat” to life and to store shelves! After selling in stores like Home Depot, Wayfair and HugsPetProducts.com, the Chilly Mat made its way into the hands and packaging of pet-lover Paula Deen! 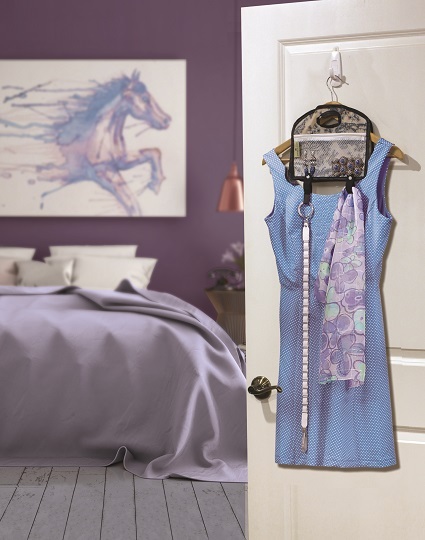 Jennifer came to Davison with her idea for Hanger Pockets as a convenient way to organize and pair accessories with their matching outfits! Though she loved the original product design and packaging, when she found out it was being licensed and repackaged under her cooking and baking mentor Paula Deen’s Everyday collection for Jokari/US, Inc., she was thrilled! 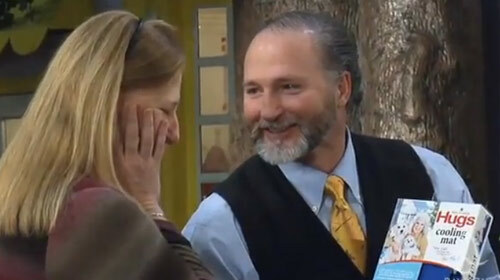 If there’s one well known QVC chef that knows how to cook healthier, it’s Chef Tony Notaro! 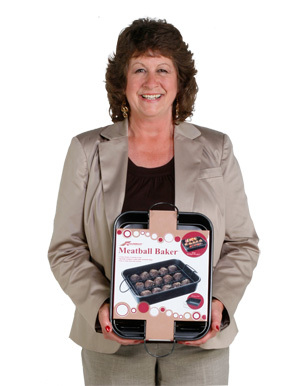 So, how perfect would it be that Davison client Jean’s Meatball Baker that elevates meatballs out of their own grease when baking would stir up an idea for yet another new product? 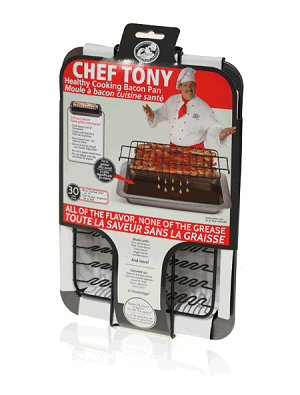 The Bacon Baker became part of Love Cooking Company’s Chef Tony line of healthy bakeware. Davison client Justin had an idea for a better way to carry and serve tasty treats and desserts. While his original product was licensed to Love Cooking Company, who would have thought that an entire line of new carry and serve options would later be derived from Justin’s original product! 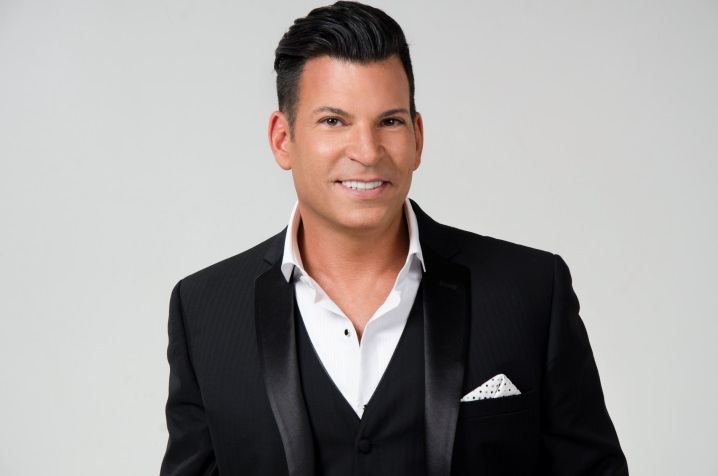 Just check out Love Cooking Company’s new Decadent Delights collection by leading wedding and entertaining expert David Tutera! Congratulations to these and other clients who’ve gotten to see their product reach “celebrity status!” Do you need help with your idea? Confidentially submit your invention idea today!